A lot of couples get stuck and lose that spark in the eyes of their partner. Somtimes it’s the years, the demands of school, jobs, family or other stressors that pull us apart. Many couples settle into these dances for years, and come way to late to avoid the damage of the negative emotional train wreck from being apart emotionally for so long. 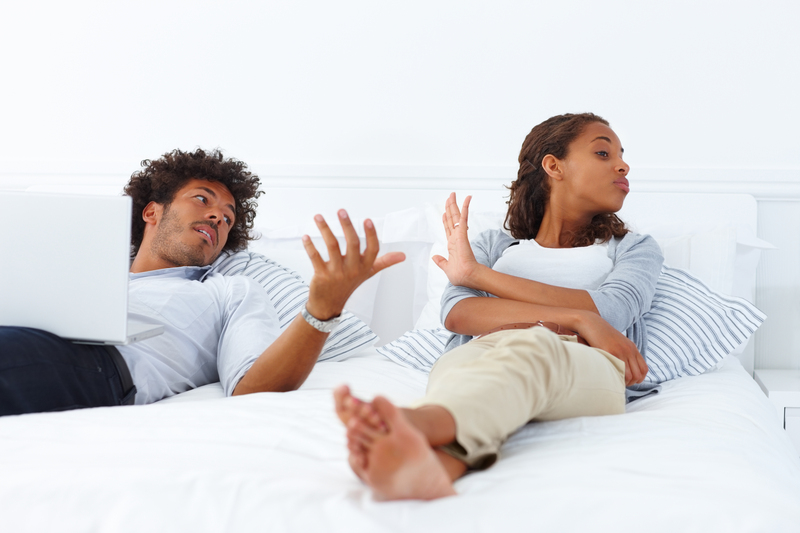 EFT helps couples explore the fears, & struggles that keep each partner from reaching out. To start to heal we must engage with our spouses and help them feel that it is safe to come out & take risks again. EFT helps partners find those softer emotions, and explore ways to allow their loved ones to see inside once again. “I feel safe, again” are some of the first experiences that couples report. ”This is the way it was when we were first married” when couples begin to settle into safer music when they talk. It is possible to recover, don’t lose hope, there is a way out of the darkness. We highly recommend the self help tab of this website, and encourage you to explore the resources available publicly. From readings, to workshops to date nights, there are many ways to find the romance, the warmth, the comfort of being together without seeing a therapist. In fact, sometimes just the intentional focus on building each other up, spending uninterrupted time together can rejuvenate a stale existence. Still, there are times when best efforts are just not enough to manage or overcome damage done. Seek out a qualified therapist. Marriage & Family Therapists are specifically trained to treat these issues and regularly update their training with the latest research based continuing education. There are a lot of well-meaning therapists who have their shingles out, using old methods that don’t have better results after therapy than the general public has with the 50% divorce rate. Nothing is worse than doing marriage counseling & having it grind to a halt, leaving you more hopeless than when you started. Call us, if we cannot help you, we will help you find someone who can.